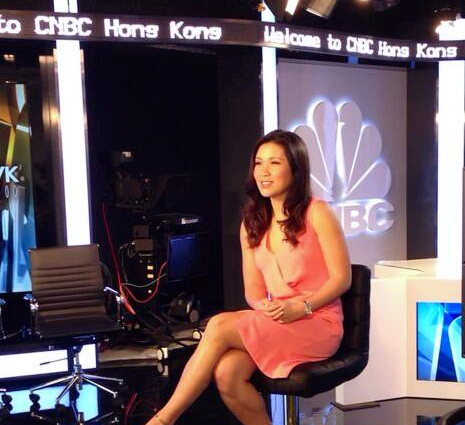 CNBC Asia Pacific will unveil a new studio in Hong Kong Monday. “The new schedule and redesigned studio will bring together the best talent in the region and give our audience a more enhanced, innovative and dynamic viewing experience, engaging them in conversations that will move seamlessly between our on-air and digital platforms,” said John Casey, SVP of international news and programming, CNBC. Here’s a sneak peek at the studio from host Susan Li.